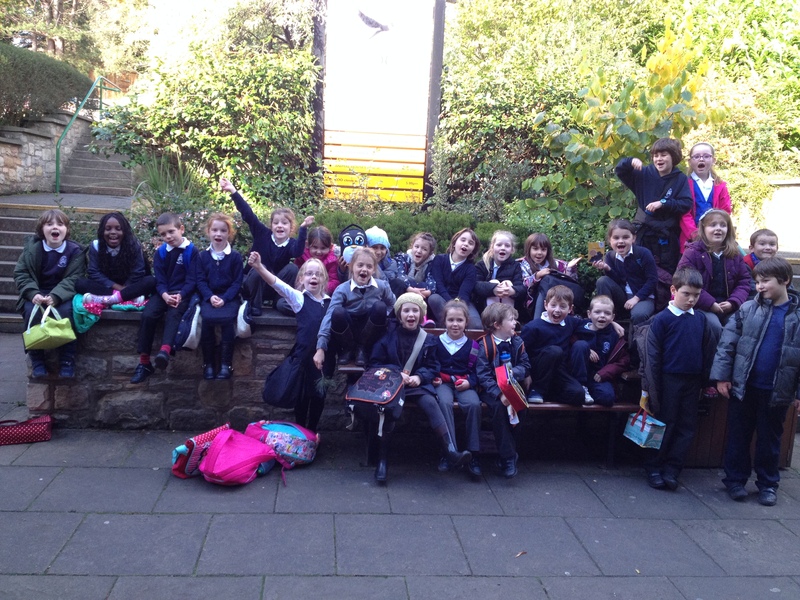 P3 take Edinburgh Zoo by storm! Primary 3 finished off their Climate topic in style by going to Edinburgh Zoo and attending a Rainforest Workshop. They were able to show off their knowledge of the climate and living things in the Rainforest and even got to hold a snake and touch a cockroach! 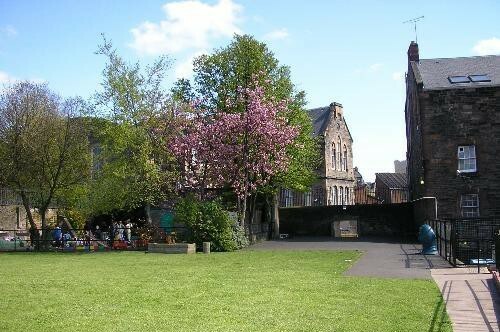 This entry was posted in Primary 3 and tagged Fun!, Outdoor Learning, Social Studies, Topic, Trips, Visits on 11/11/2014 by Abbeyhill Primary School.